It’s strange to think that a single tweet from a celebrity can wipe over one billion dollars off the market value of a company, but that’s the world we live in today. Kylie Jenner, the reality TV star and socialite, gave Snapchat’s stock price another black eye after revealing she doesn’t use the app anymore. Kim Kardashian’s half-sister tweeted to her 24.5 million followers: "sooo does anyone else not open Snapchat anymore? Or is it just me... ugh this is so sad." Jenner had been one of the app’s most popular users. Immediately following her tweet, the company’s stock started to fall and eventually declined by 6 percent, clearing around $1.3 billion off its market cap and dropping shares near to the IPO price of $17. Snapchat’s recent redesign, which separates content from friends and brands–including celebrities and influencers—hasn’t been well-received by its near 200 million daily active users, and even led to a change.org petition signed by 1.2 million people. 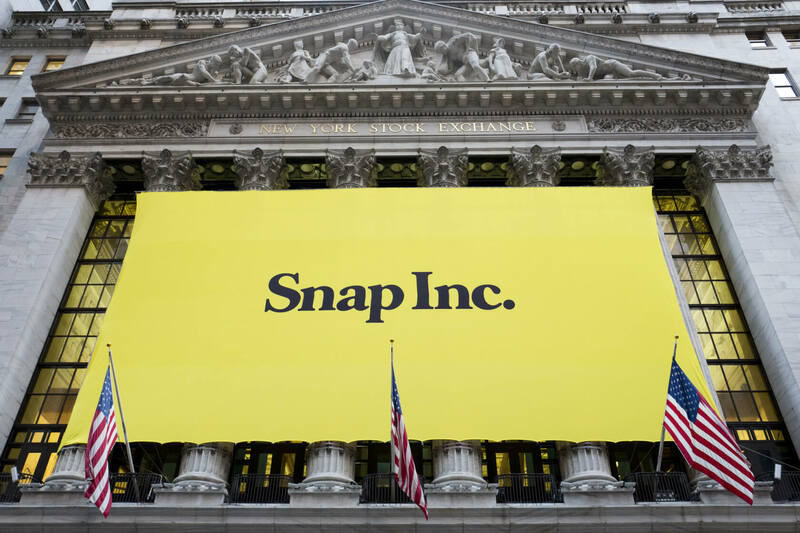 The fact that investors are concerned the update won’t increase Snap’s user numbers has also contributed to the company’s troubles. Jenner did post another tweet that read, “still love you tho snap ... my first love,” but it didn’t undo the effects of her first message.